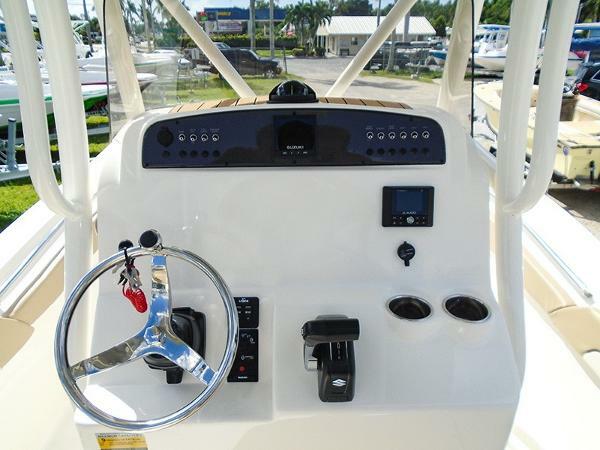 Powered With A DF200APXW White Suzuki Outboard Motor! 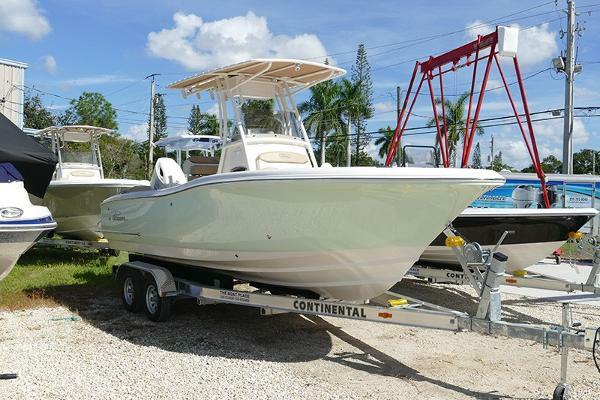 This Beauty Comes With A JL Audio Stereo, Marine Toilet Dockside Pump Out, Raw And Fresh Water Wash Down Kit, White Powder Coat Package, Spreader Light Forward, And T-Top Package. 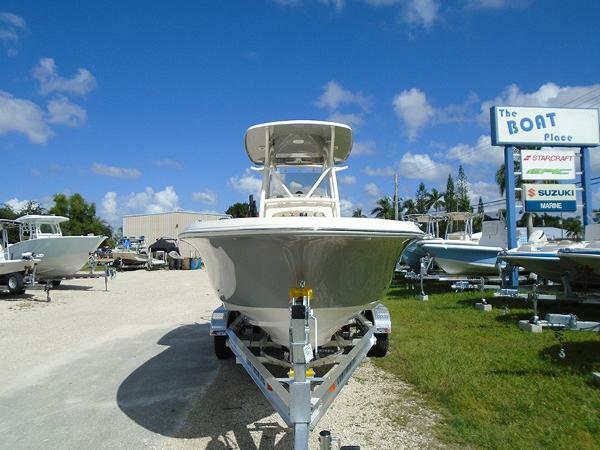 Powered With A DF225TXW2 White Suzuki Outboard Motor! 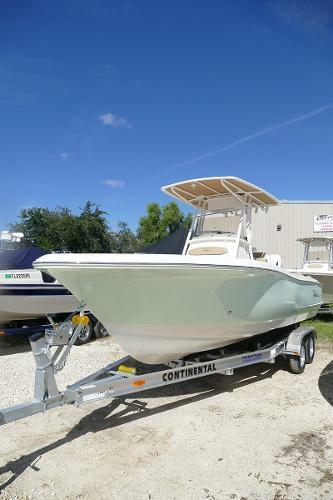 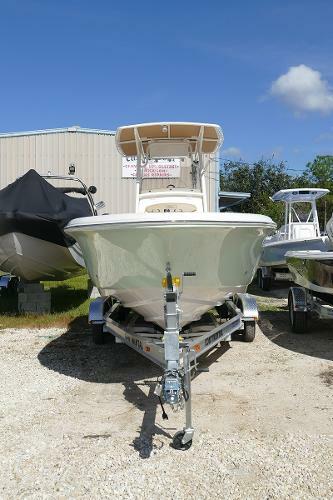 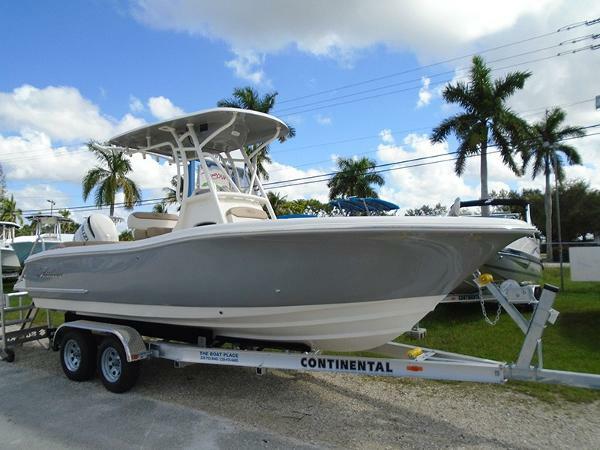 This Beauty Comes With A JL Audio Stereo, Marine Toilet Dockside Pump Out, Deluxe Hard Top With Radio Box And Spreaders, Raw And Fresh Water Wash Down Kit, White Powder Coat Package, And A Silver Hull.